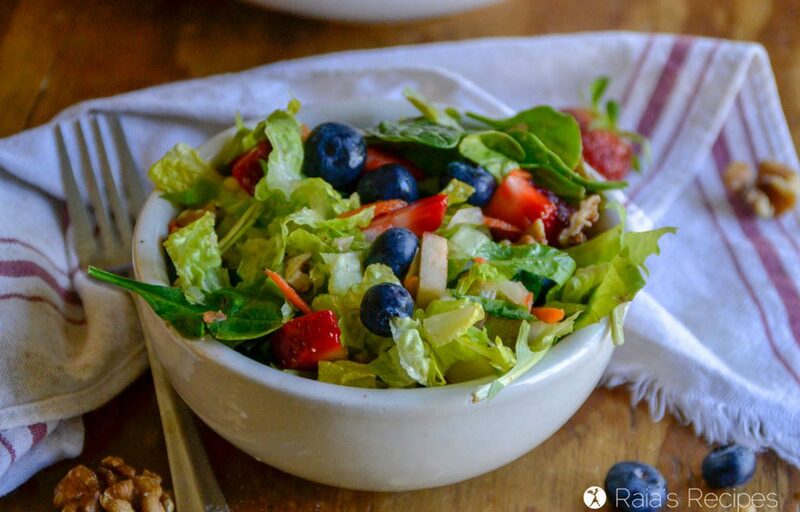 Bursting with fresh greens, fruits, and veggies, this paleo Copy-Cat Chick-fil-A Market Fresh Salad is a wonderful at-home option for salad lovers who need to stay away from sugars, dairy, and other unnecessary ingredients. Spring greens on the brain. Ever since the weather began warming up (no matter how minuscule the ‘warming up’ may be), salads have been calling me. Thankfully, since being on the GAPS diet for just over a year now, I’ve been able to add salads back into my menu. Pre-GAPS, I was sadly quite sensitive to lettuce. That’s one of the amazing things about GAPS, it heals! But back to the the greens. With spring comes the abundance of lettuces. My friend’s garden is bursting with all sorts of varieties, and she’s always happy to share. Garden-fresh salads, here I come! Other than my friend’s backyard garden, Chick-fil-A is one of my favorite places to go to get a nice salad. Actually, a salad is all I can eat there. And even then, I have to ask for half the salad ingredients to be left off, it seems. One of the hazards of food intolerances and sensitivities, I suppose. While I love their Market Salad, it sadly contains quite a few ingredients that aren’t safe for people with sensitive and/or healing guts. Their grilled chicken seasoning might be gluten-free, but it contains soybean oil, yeast extract, modified corn starch, corn maltodextrin, natural flavoring, sugar, cane molasses, dextrose, and xanthan gum. And then there’s the blue cheese, which is impossible to pick off if you forget to ask for it to be removed. 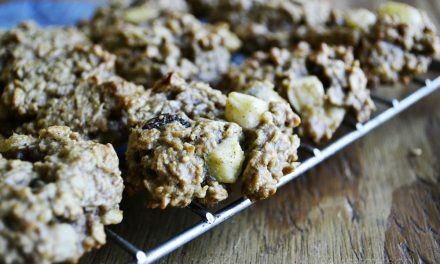 Thankfully the grain and sugar-filled granola and nut mixture comes separately! 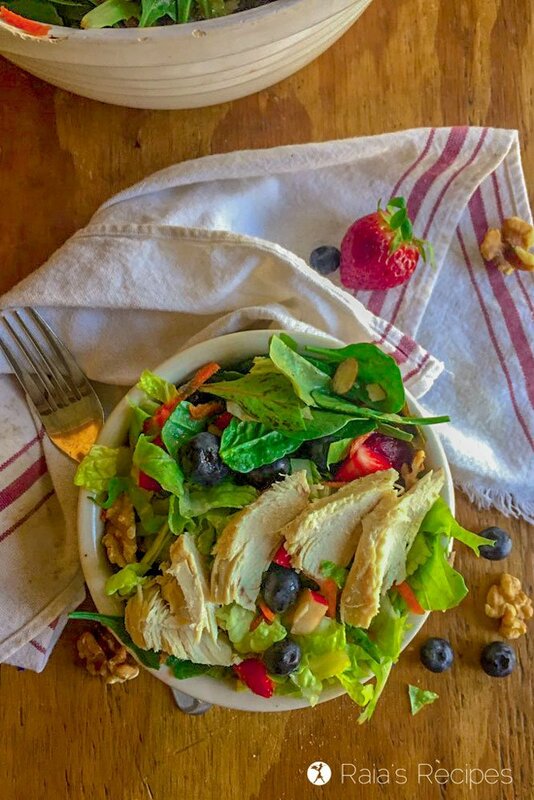 If you’re like me, and love the idea of a salad filled with fresh berries, apples, and nuts (and grilled chicken), but can’t handle all of Chick-fil-A’s ingredients, I have good news for you: This paleo copycat Chick-Fil-A Market Salad is pretty easy to make at home. 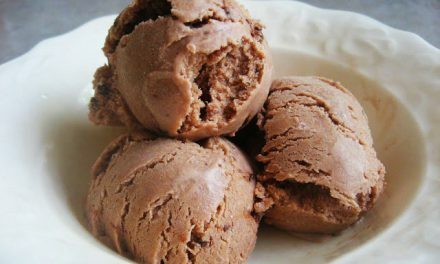 And even better, it tastes just as delicious, if not more, when you make it yourself! If you need a delicious and easy dressing to go on your copycat Chick-Fil-A Market Salad, try my version of their Zesty Apple Cider Vinaigrette! Instead of topping your salad with things like soybean oil, sugar, xanthan gum, and calcium disodium EDTA, you can just use simple healthy ingredients. If you happen to have leftover grilled chicken on hand, that tastes delicious on top, too. 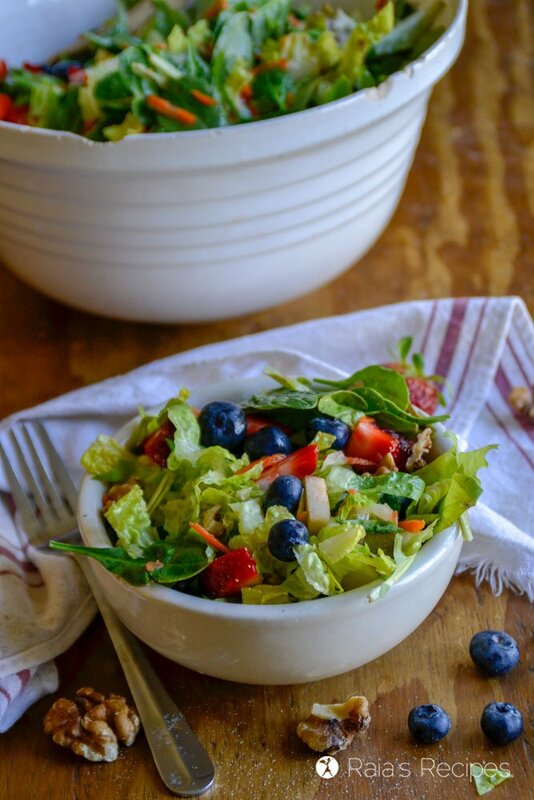 But with all the fresh fruits and veggies, this salad totally doesn’t need chicken, making it a great option for vegans, as well (just leave off the vinaigrette if you’re vegan)! 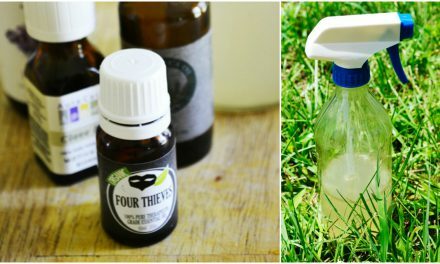 In the recipe cards I’ve linked to some of the products from my affiliate partners that I like to use. Purchasing through these links won’t cost you anything extra. Thanks! Free from gluten, grain, eggs, dairy and sugar. Place all ingredients in large bowl and toss. 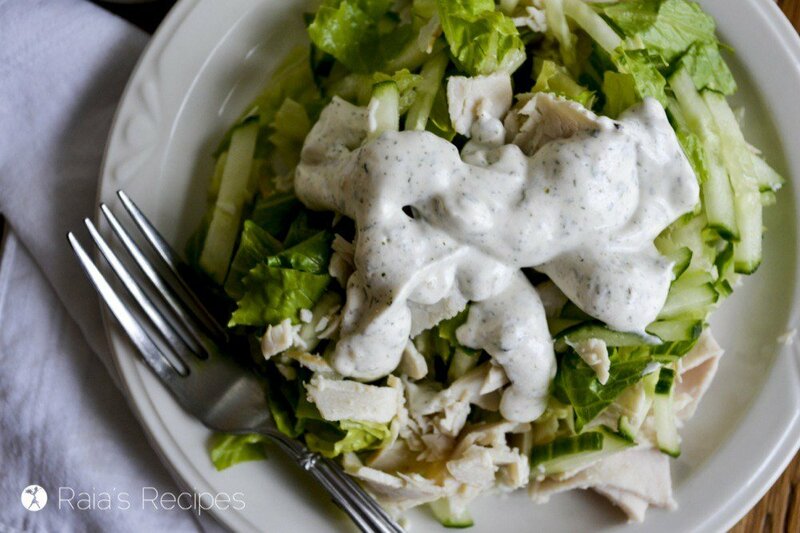 Top with leftover grilled chicken and Easy Apple Cider Vinaigrette Dressing (recipe below), if desired). 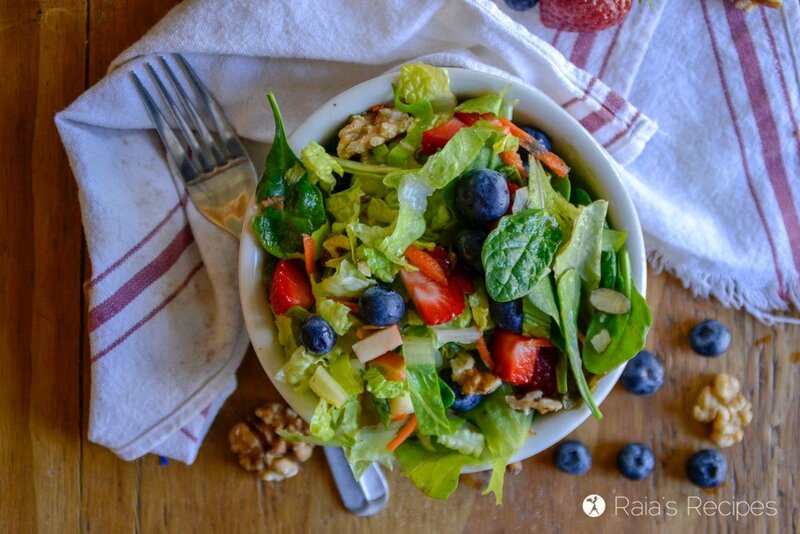 The amount of fruit and nuts you need will vary based on how much salad you’re making. 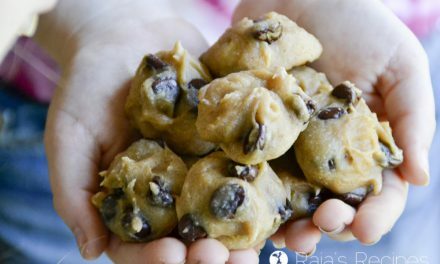 Free from gluten, grain, eggs, dairy and refined sugar. 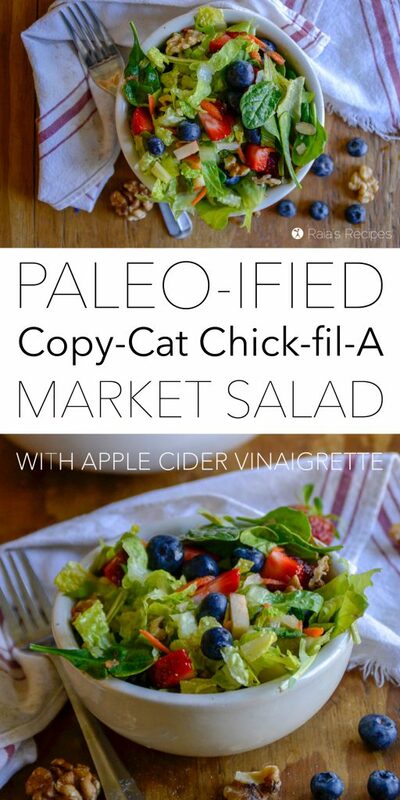 Like this Copycat Chick-Fil-A Market Salad? 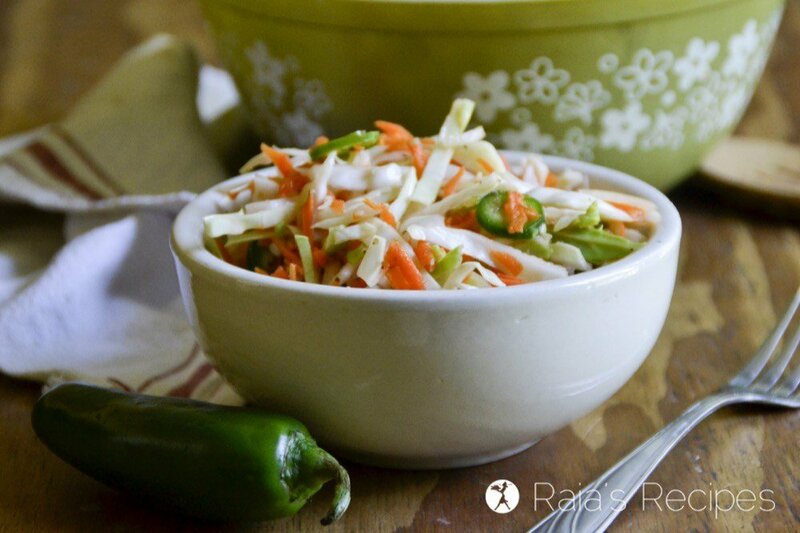 Here are some other salads and veggie sides you might enjoy! I had idea chick-fil-a has salads! 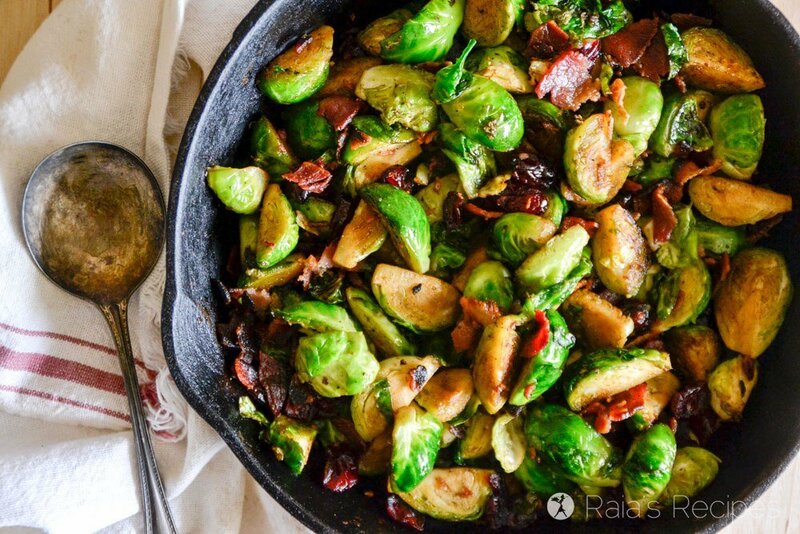 I love the mix of greens, cabbage and nuts here! What’s not to love about this? And your vinaigrette sounds perfect. I’ve never been to a Chick-fil-A, and I didn’t even know they had nice salads. But, yours is better, as you said! I’ve never been to a Chick Fil A because we don’t have one here, but this looks so legit! I can’t wait to try it! Thank you! Had no idea Chick Fil A had salads, but I like your healthy version much better. I tried chick-fil-a for the first time in college and I was obsessed! 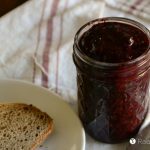 Love that you made a healthy version and I can’t wait to try it. Great job making a copycat of this colorful salad! I’d much rather have your version anyway! Would you believe I have never eaten at one?! Looks summery and refreshing…apple cider vinaigrette is one of my favs! 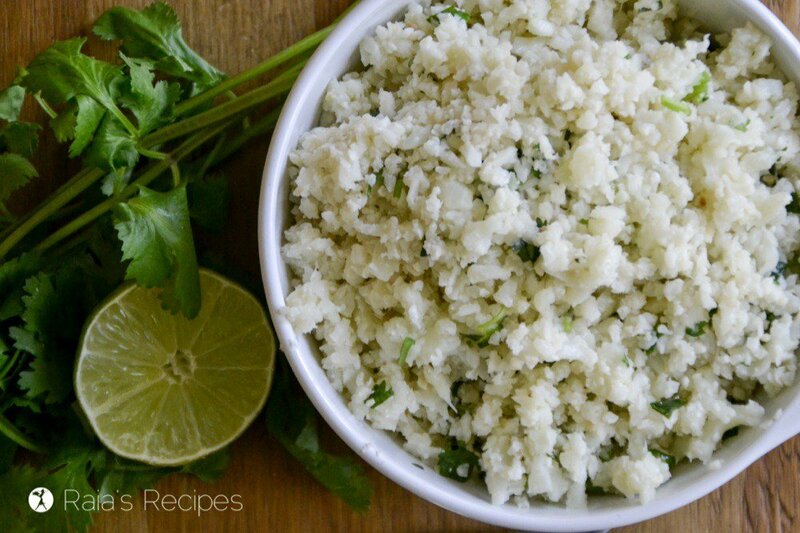 It is a wonderfully refreshing salad! I hope you get to enjoy it! Can you believe I have never been to Chick-Fil-A??? And now that I have this recipe, I never need to go! I love salads, too! A salad with grilled chicken is usually my go-to dish whenever I eat out. It does seem a shame to then have to ask them to leave off the fresh tomatoes! Yeah, it’s sad! Thankfully there’s so much other deliciousness you can add on top! 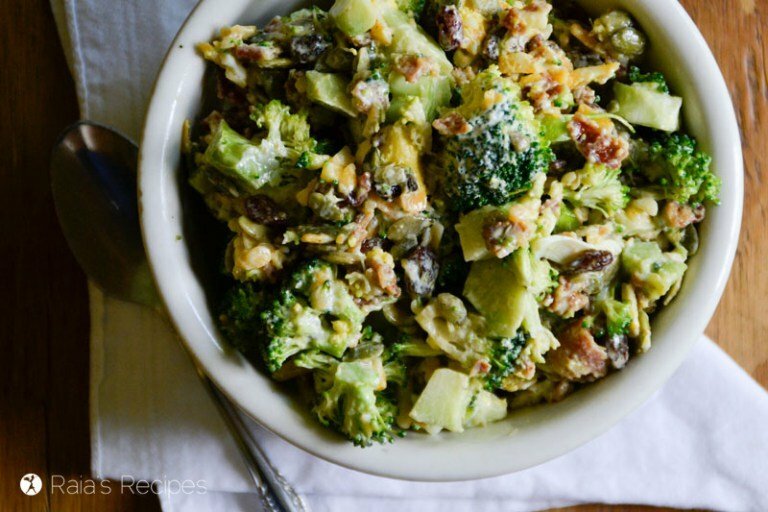 This salad not just looks green and colorful but also super healthy. It is especially more suitable to diet follower like me. 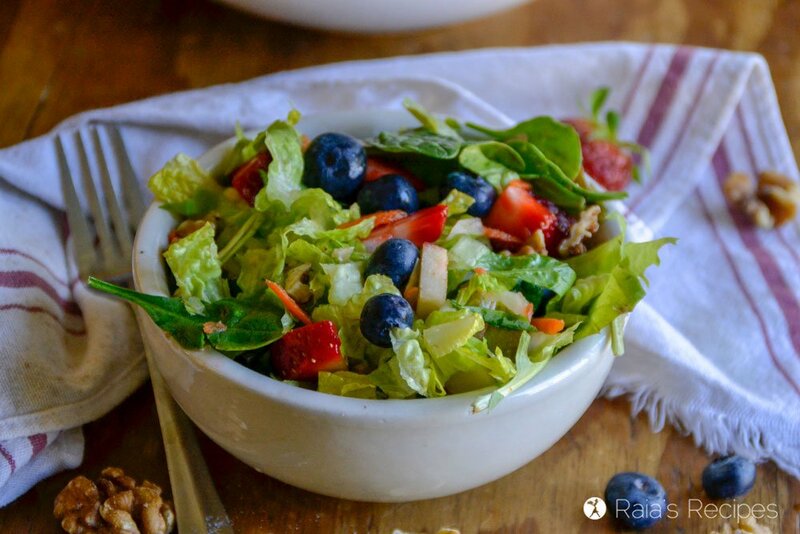 I just love a fruity salad and this one is calling my name! That dressing sounds like the perfect addition too! 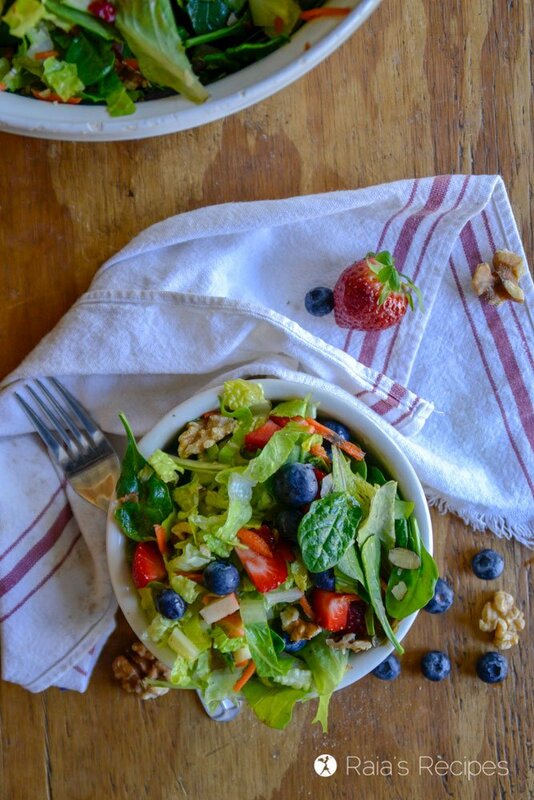 What a beautiful salad, I don’t often think to add berries to savory meals but this sounds so delicious! Thank you! The berries are a delicious addition! I live the mix of different greens and lettuce in your salad. Makes the plate vibrant! This looks amaaaaaazing! Serious deliciousness going on in that bowl! Yum!